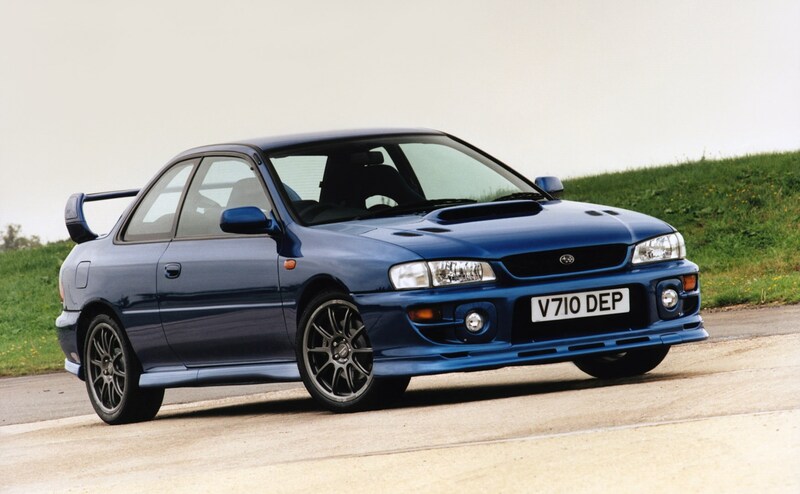 We’ve teamed up with Modern Classics magazine to bring you 10 cars that have bottomed out their depreciation loop and are either about to rise in value, or are due to. With all the doom and gloom around, you’d be forgiven for thinking that the idea of a car that might make you a bit of money when you come to sell it is a fallacy. Certainly, this time of year sees a rash of similar top 10s. Our list is different. 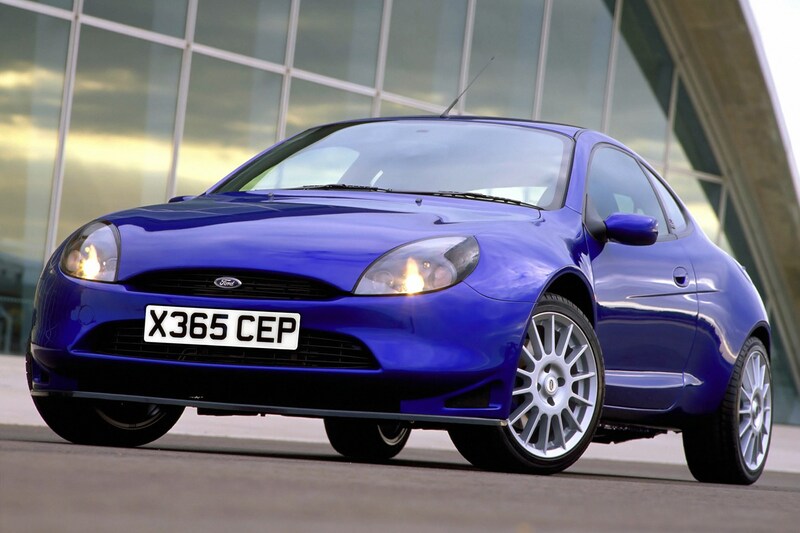 We’ve talked to the experts, looked at historical trends and ruminated on the cars likely to bring as big a smile to your bank manager as the driving experience does to you. The following 10 cars are great cars to buy in 2019, but should see gentle price rises over the next five years, rather than fanciful spikes. But cars should never be just parked under a sheet and seen as an appreciating asset – they should be enjoyed and cherished. You can’t take rare Banksy print to a coffee meet, can you? This is one of the true icons of the 1980s, a hot hatchback legend. 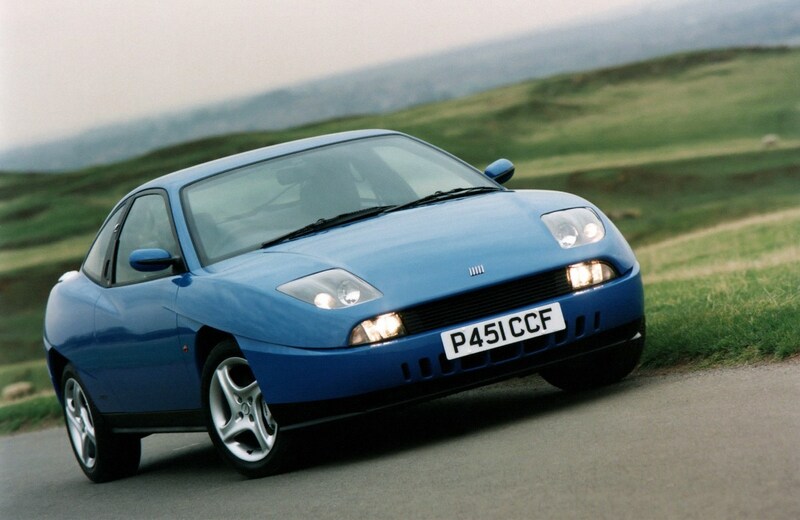 However, unlike the Peugeot 205 GTI or Renault 5 Turbo, or even the GTI MkI, we’ve not seen huge price rises. Though the 205 GTI market has slowed a little, its peak saw mint examples go for £30,000+ at auction. While we’re not suggesting a Mk2 will definitely go for that much, it is surprising that we haven’t seen prices following suit for the Volkswagen. 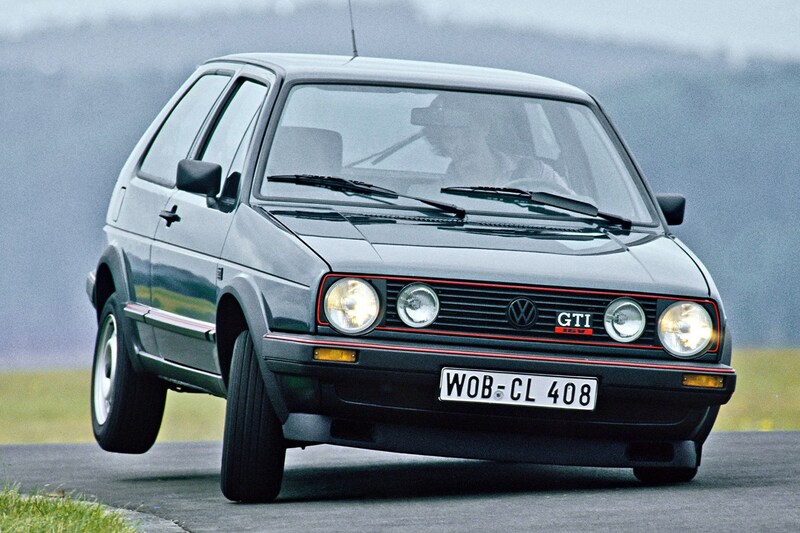 We feel it’s only a matter of time – the 1980s are fashionable right now, and few cars are as quintessentially of that decade than the Golf GTI. So what are you waiting for? 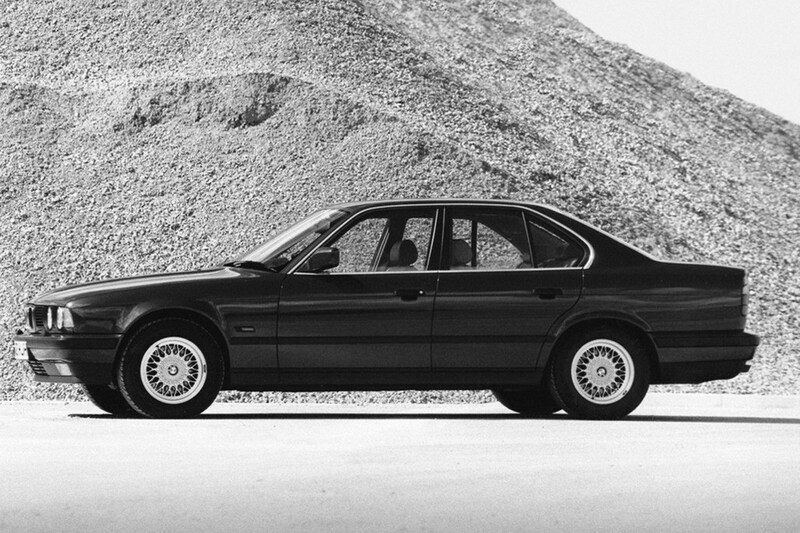 BMWs have been big news in modern classic collector circles for some time now, but until recently the graceful 5 Series (E34) hadn’t really drawn much attention. 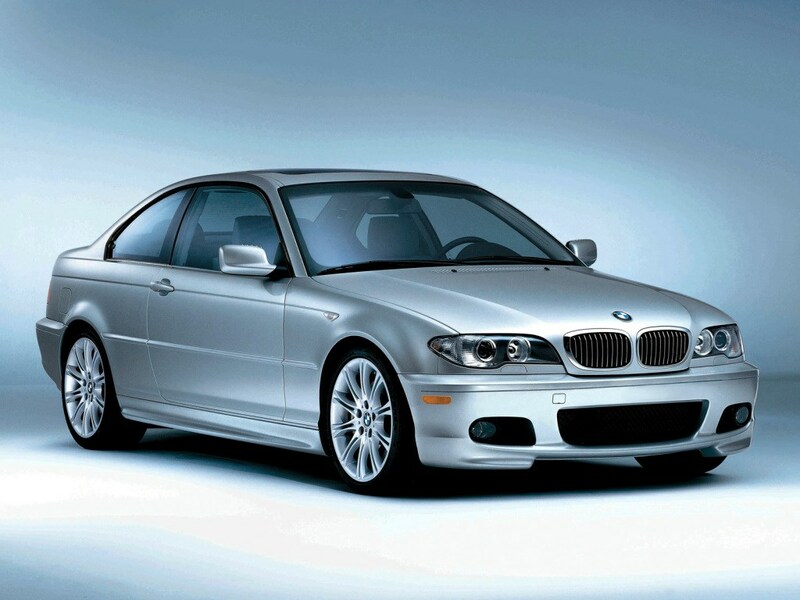 But with E30 3 Series and E28 5 Series prices getting ever stronger, the next in line is the E34 series. 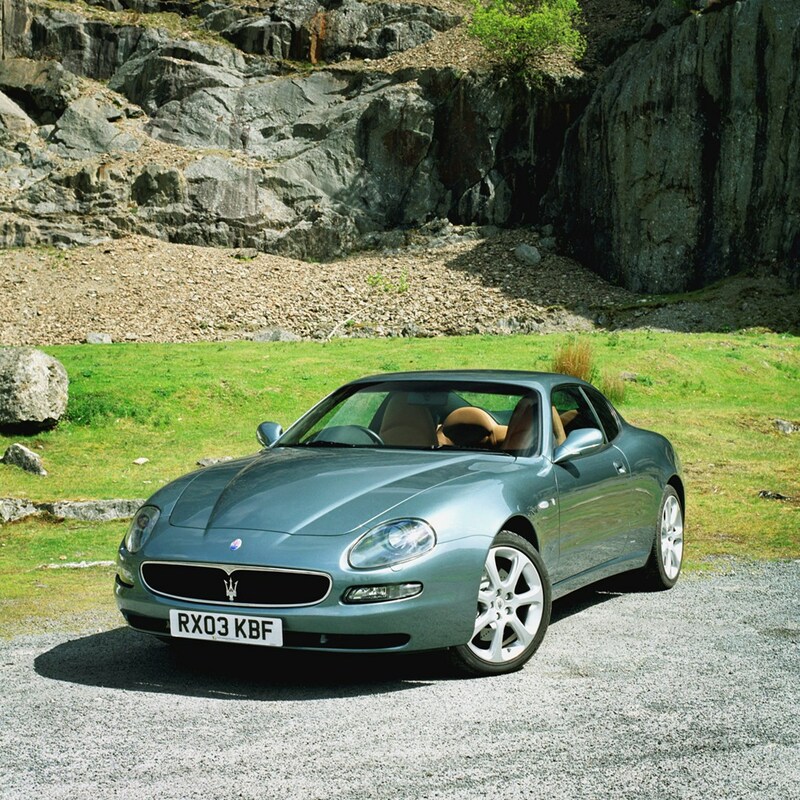 It’s a great-looking car – it was designed by famed stylist Ercole Spada – and it handles and stops much better than any E28 or E30. Prices have been strengthening already but time is running out if you fancy a six-cylinder 525i, 535i or 540i with a manual 'box. They’re the ones most likely to be desirable in future, especially so if fitted with the M-Tech kit wheels, body and limited-slip diff. This isn’t just a car. It not even just a four-wheel drive. For a significant number of the population, this is their childhood – growing up in the back seat of the Green Oval’s family holdall. 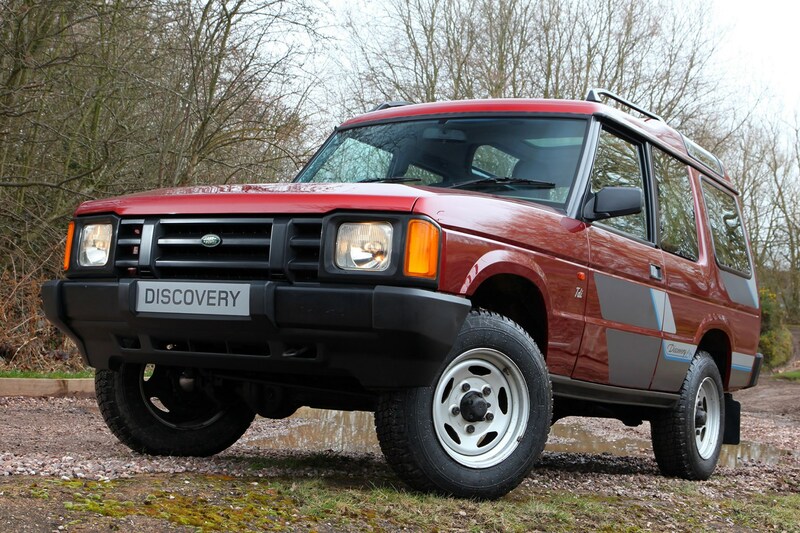 It’s a simple design that makes the new Discovery look as distinctive as a brick wall. It’s a talented machine too, which will get you to the wilderness and back. That ability – plus rust, neglect and scrappage – means that there are few truly excellent examples left to celebrate the original Disco’s 30th birthday this year. Such a milestone will bring plenty of attention on the few remainers, with an associated increase in value. We’re already seeing mint early examples with side panel graphics and three doors up at just under 10 grand. Do you remember when Range Rover Classics were around that price – and look at the values of those these days. You might be thinking that this is an odd inclusion. Prices have largely been static, and in some cases been falling from 2017 highs. There are a fair few on the market at the moment too. So why have we included it? You have to look at the long game. Rare, lightweight Porsches are high end auction room stalwarts – look at the price of a Carrera 2.7 Lightweight RS, or RS versions of the 993 or 964. 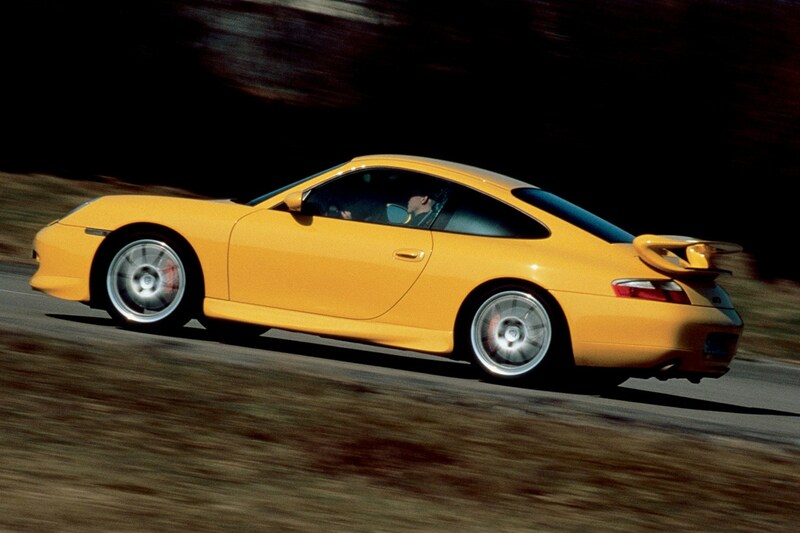 There’s a huge aircooled scene tax on those, but there’s true merit to the 996 versions. 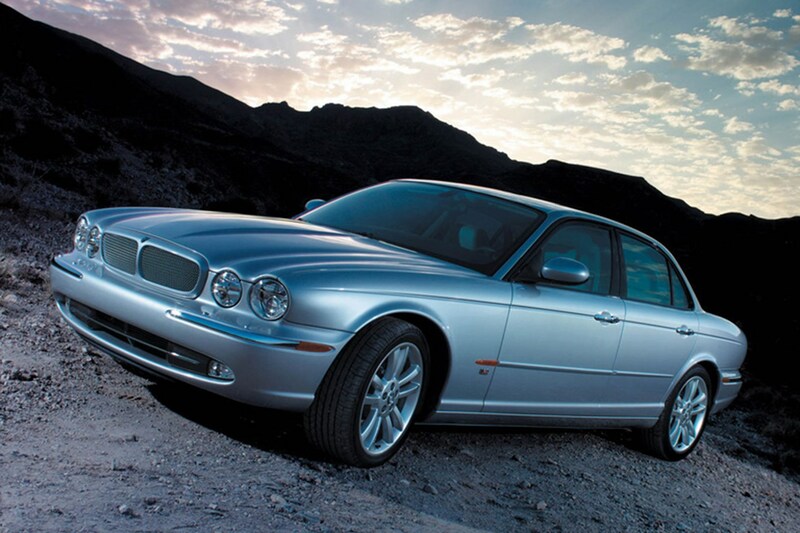 They’re very rare, especially un-bent ones, with just 347 UK cars ever built, spread over two generations. 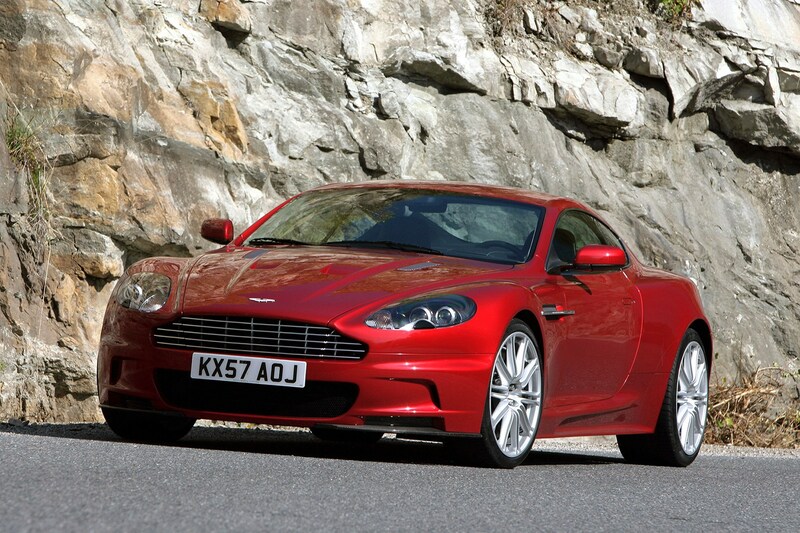 They’re also the last of the ballsy, hand-built, no driver aids GT3 models, which gives them quite a cachet. Yes, they’re expensive now, but try to imagine what they’ll be like in five years’ time. The Evolution versions of the iconic Delta have been hovering around £50,000 (though the special edition models can go for more than double that at auction). 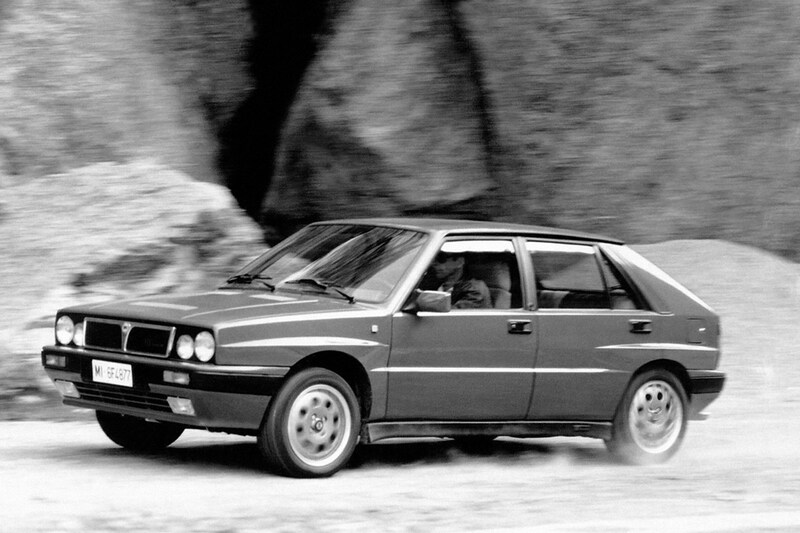 But what if we told you that the 16v models – which are very nearly as quick, and have rather more Lancia Rally Team cachet than the Evo models – were currently half the price? The 8v models are even less too. With Evolution models likely only to increase in value as a new generation of collectors comes in to money, the 8v and 16v models will be brought up in their wake. Such a beautiful shape, a thunderous engine. 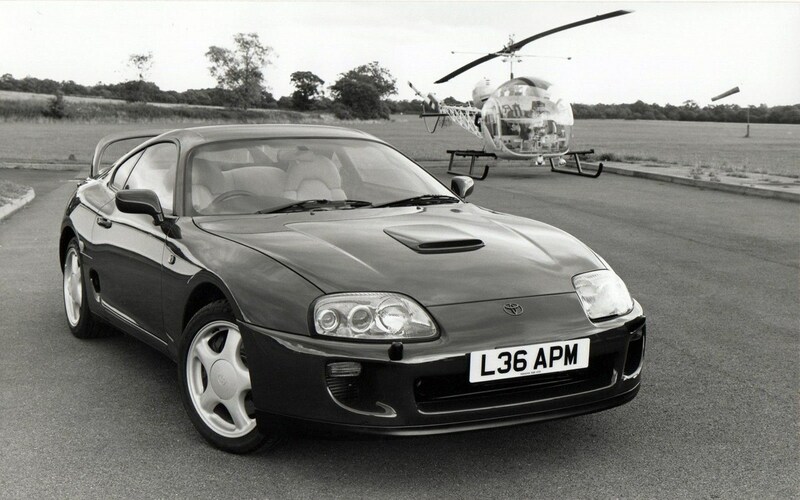 And you can have one on your drive for around £30,000. 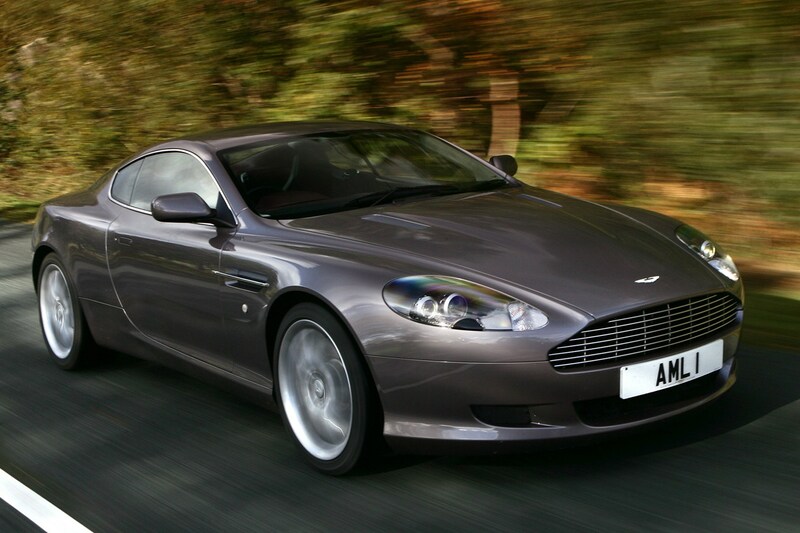 We believe the DB9 won’t depreciate into the teens – the DB9 is simply a much better car, better built, much quicker and miles ahead in terms of driving dynamics. 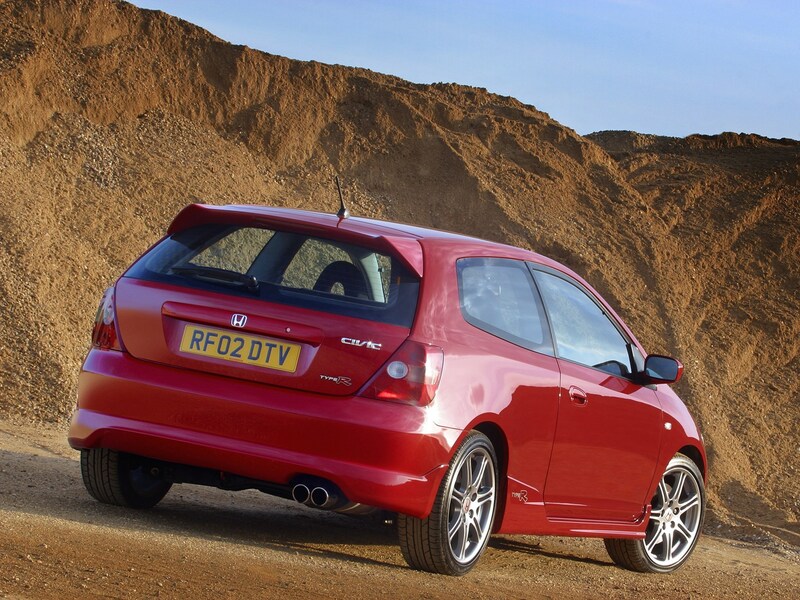 We’re expecting gentle growth as the good cars start to become rarer and hard to find. 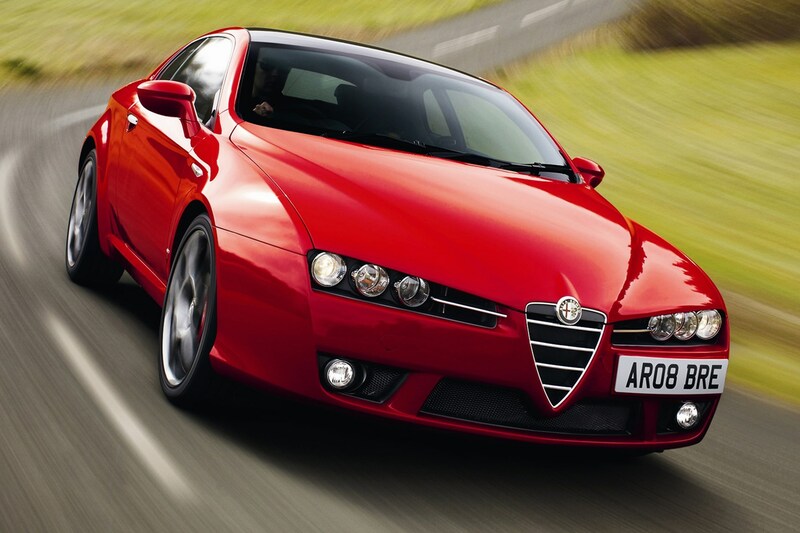 However, if you’d like a solid bet for desirability, we’d suggest one of the rare manual gearbox models. These already command a £10k premium over the self-shifters, and we expect this gap to grow as manual Astons start to disappear off new car price lists. The last truly pretty mid-engined Ferrari? 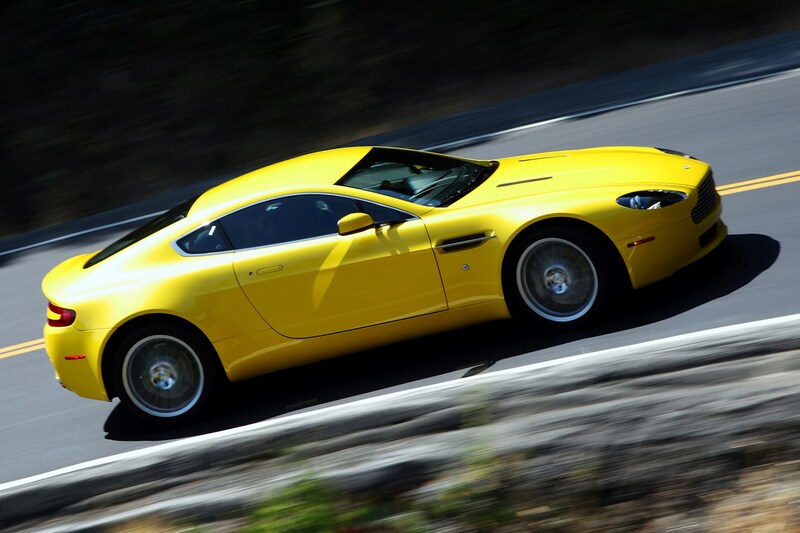 A screaming, high revving naturally aspirated V8? 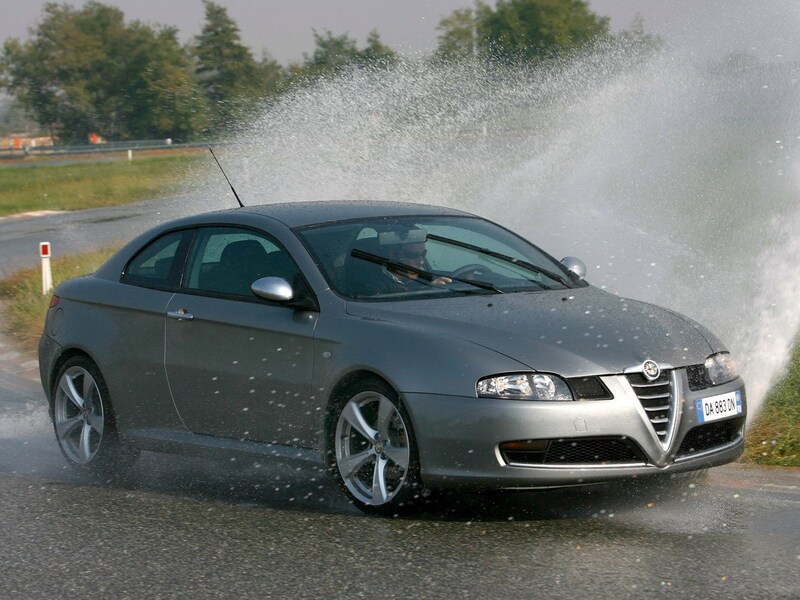 A manual gearbox? These are all hallmarks of a future star, given historical precedent. Much like the 996 GT3, prices have softened for these, but we see this as a cyclical thing – the last Ferrari spike market meant lots of cars appeared for sale at the same time. Too much choice means declining values. 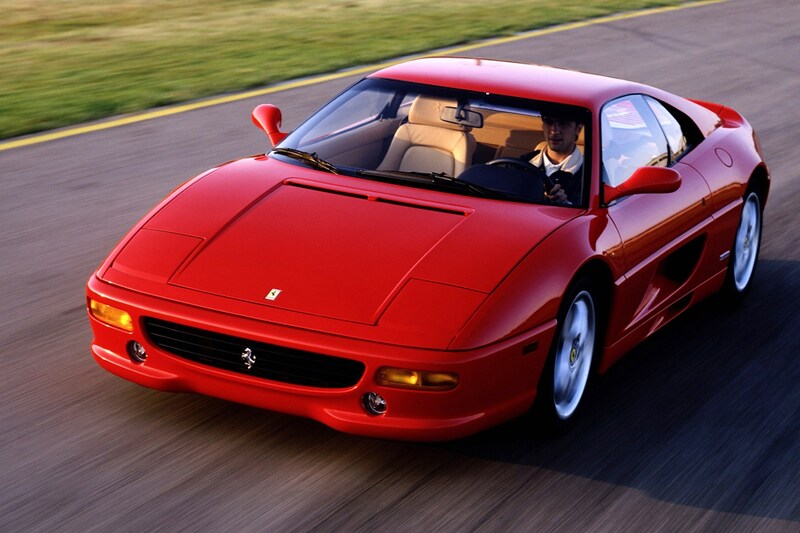 However, this car is such an icon for so many, and a generation that is just coming into money, we foresee the F355 bouncing back from its slight decline. Now’s the time to make that dream a reality. 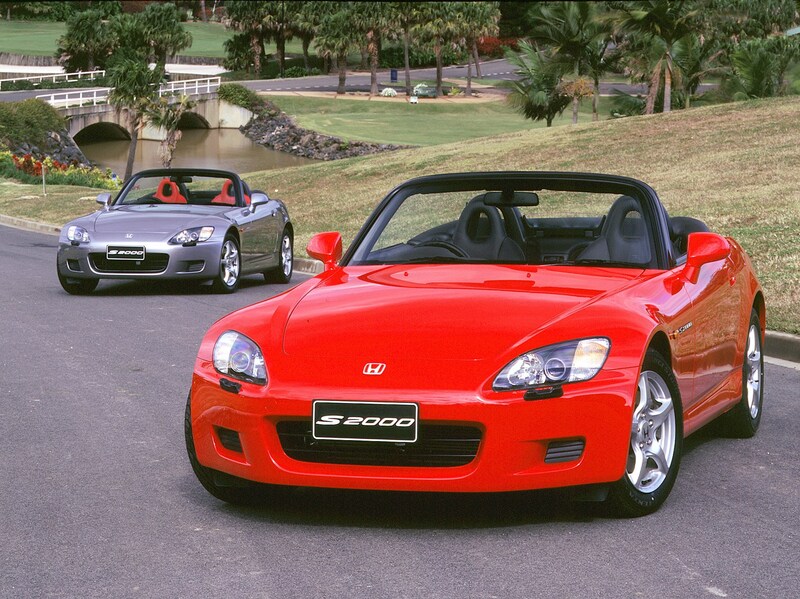 This is a design icon of the 1990s, summing up the period’s modernism, its love of coupes and roadsters. 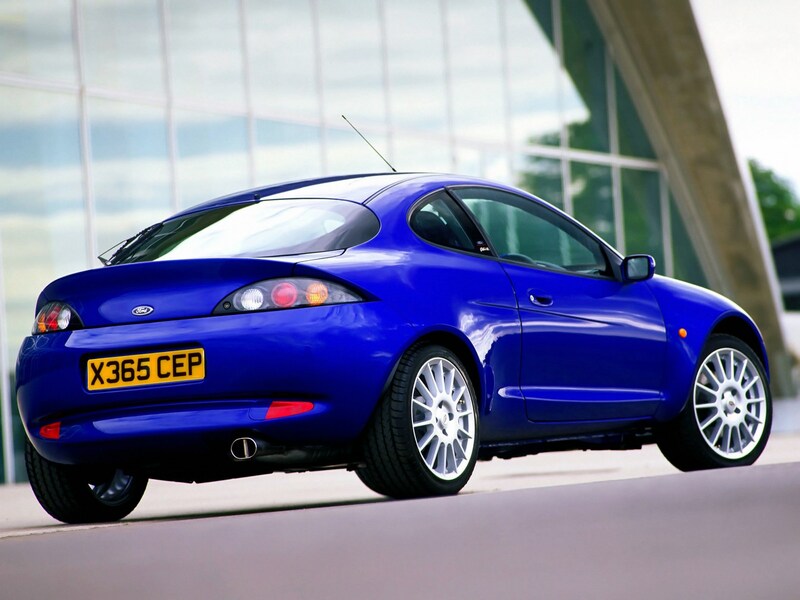 And unlike the design icons of the 1980s, this is a car that’s currently achievable for most budgets. 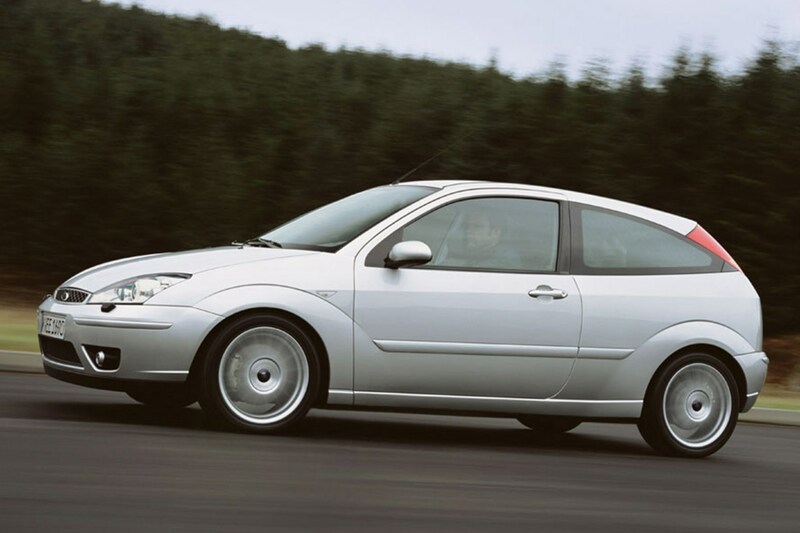 Though the 3.2 V6 has the better soundtrack, the 20v-225 is the sweet spot – it’s just as quick in the real world, is cheaper to buy and easier to look after. 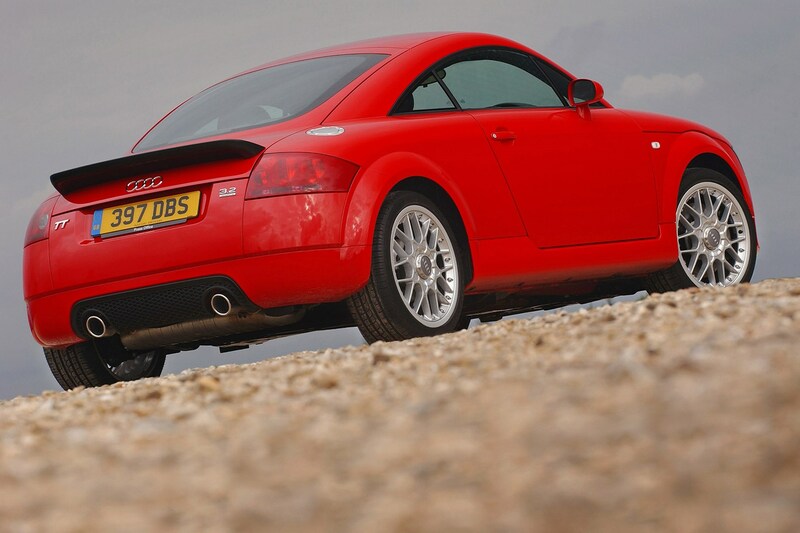 We’re not expecting values to spike – far too many of them were made – but as the poor cars disappear and numbers thin, we expect gradual value growth for the TT. 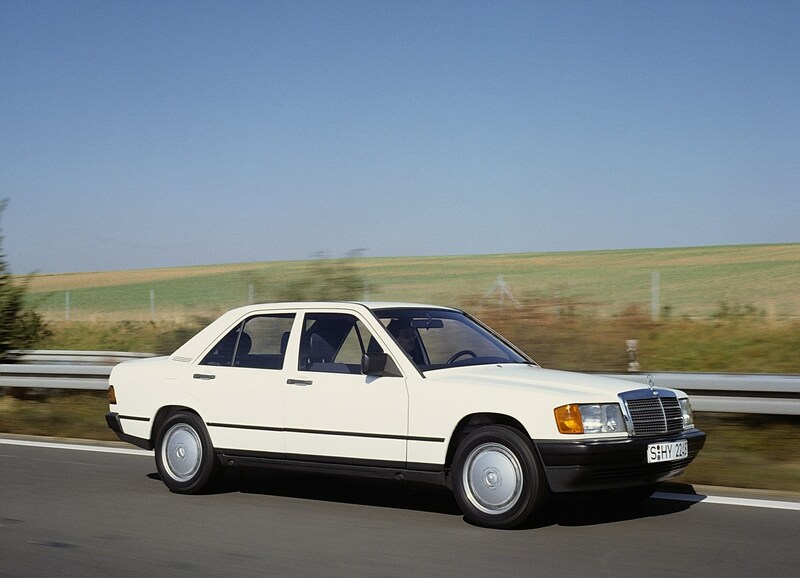 Here’s another car celebrating its 30th birthday in the 2019, and what an icon. It’s the car that dominated Group A racing, leading to the category being banned, and then went on to be a performance hero. 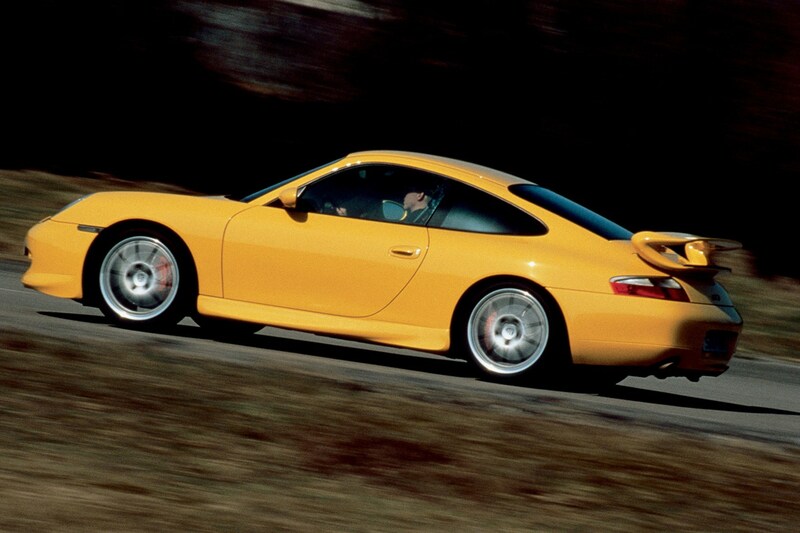 Here was a genuine 911 Turbo worrier, that with only a few mods could obliterate its German rival. However, there are few mint, standard ones left and the Skyline scene is moving towards preservation rather than modification. With the 30th birthday party for this car likely to bring much media attention to the model, we’re likely to see a rise in prices. 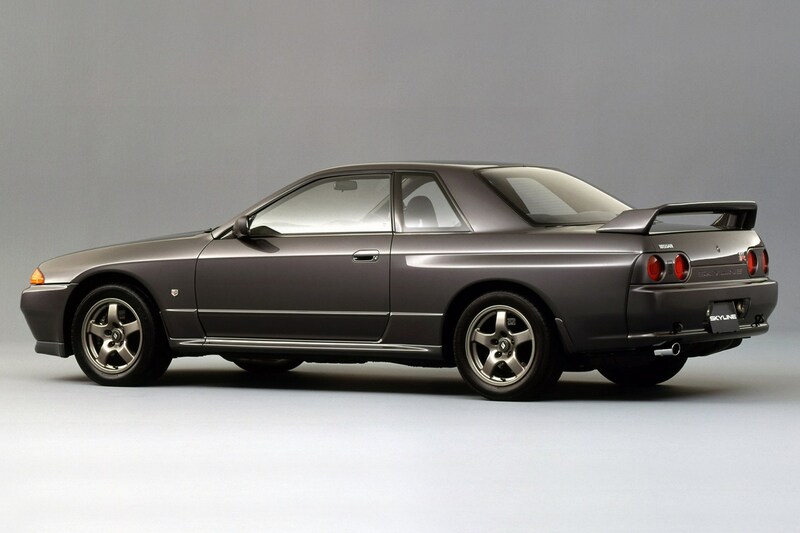 That, and the soaring unaffordability of the R34 model, will maintain that growth. 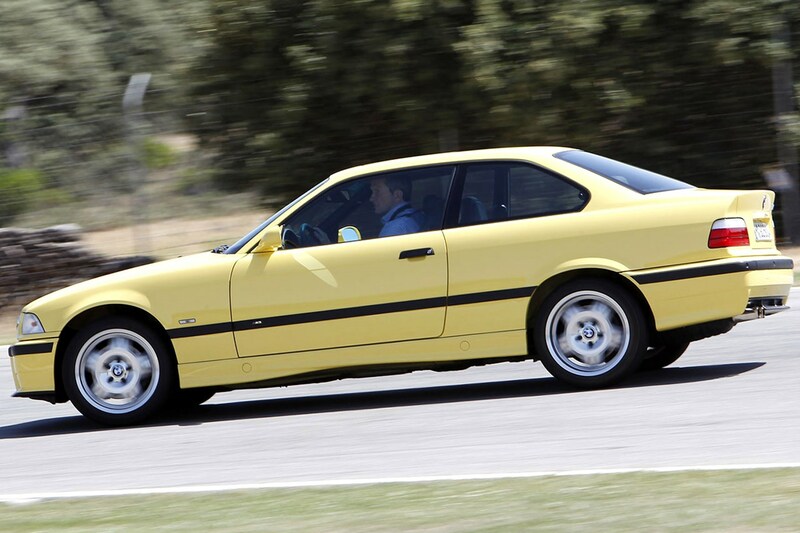 The E36 M3 has always struggled in the shadow of the cars either side of it in the M3 lineage. 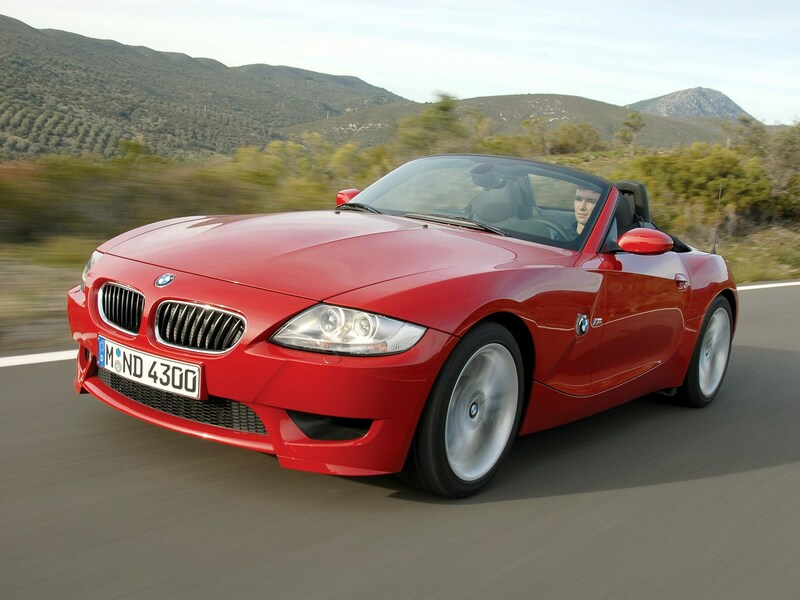 The E30 is a focused performance car hero, while on performance terms the E46 is a huge dynamic leap forward. However, chuck ‘E36’ into Instagram and you’ll find a huge following for this car. 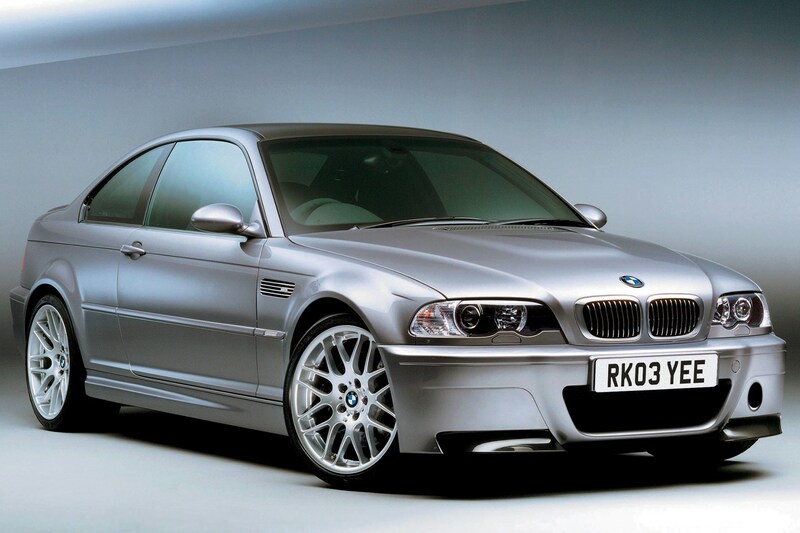 The E36 shape is coming into its own as a design icon of the early 1990s, and the M3 is the ultimate version. In Evo guise they can easily keep pace with a 993 Carrera, and there’s something deeply cool about an Estoril Blue or Dakar Yellow example. 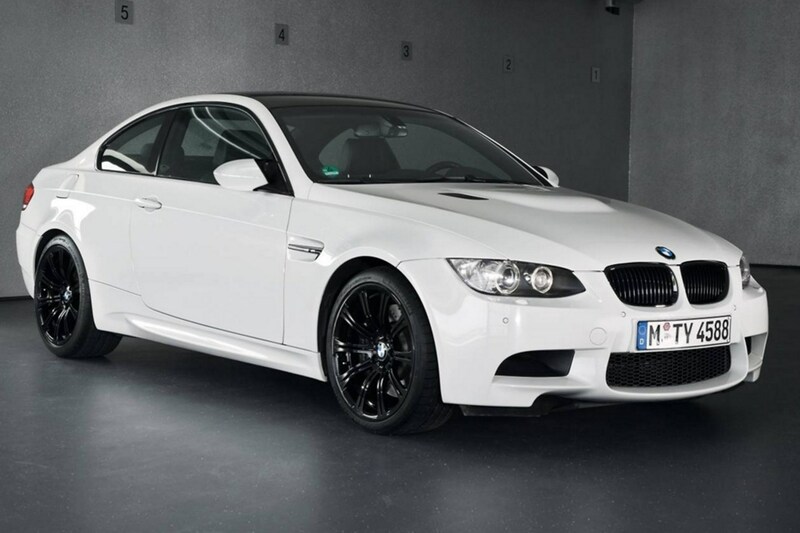 With few decent manual E36 M3s left, the omens are good for this Munich machine. Did you know the most popular review for the 911 range is the Porsche 911 Coupe review.